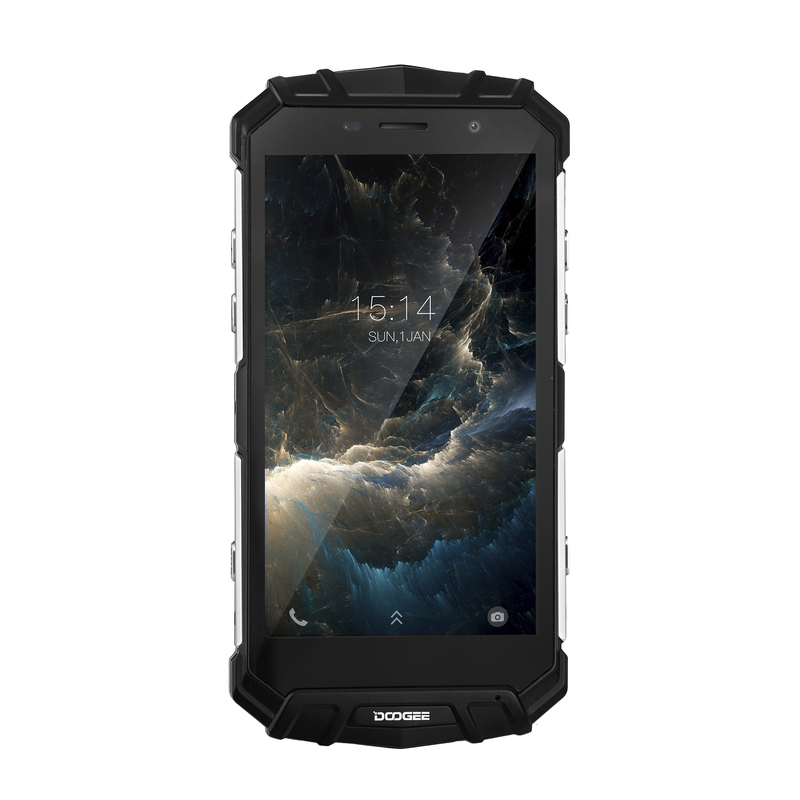 Successfully Added DOOGEE S60 Lite Smart Phone - 5.2 Inch, IP68 Waterproof, Octa Core, 4GB RAM 32GB ROM, 5580mAh - Silver to your Shopping Cart. The strong body is covered with distinctive metal and premium polycarbonate. Powered by the efficient octa-core processor of up to 1.5 GHz and big 4GB RAM.